For over 100 years the name Dunhill stands for quality and elegance. Having emerged from a pipe factory developed Alfred Dunhill a brand that occupies a special position in the tobacco world. So also offers this product by its refined exterior with a quality workmanship and the typical white point for the company, the so-called "white spot". Made of leather in black. 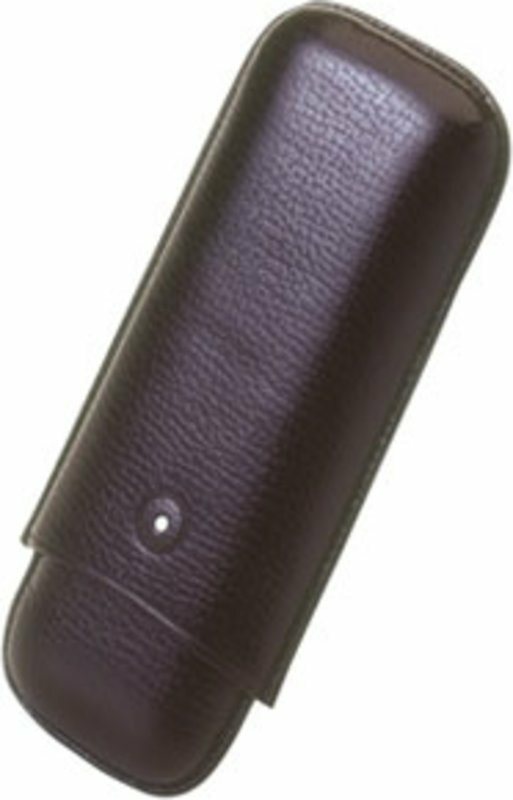 This cigar case includes two chambers for two cigars Robustoformat.